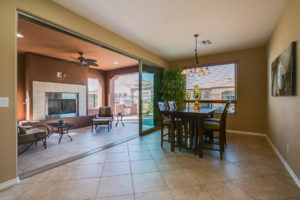 PENDING SALE I $349,000 turn key with all furniture and décor! NOW ACTIVE! 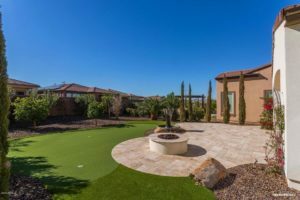 Situated on one of the most breathtaking golf views at Encanterra! 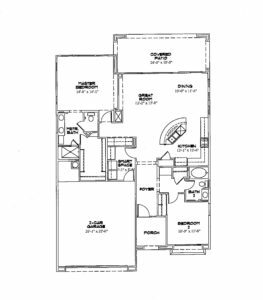 Featured Listing I Owners pride shows everywhere in this popular Cimmaron plan at Trilogy at Power Ranch! PENDING SALE I True one-of-a-kind…the “Nice” plan with spacious loft! 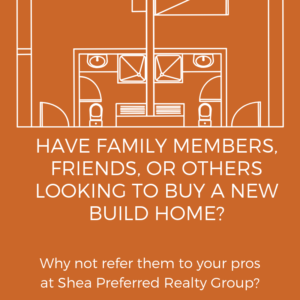 Why wait for new construction get into this St. Tropez today! 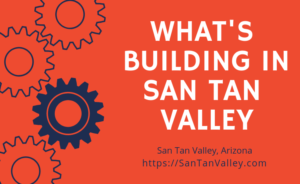 What new building is coming to San Tan Valley you ask? Read on…. 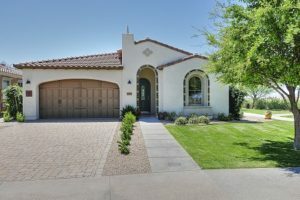 Absolutely stunning golf course home at Encanterra! "Ben and TJ are an excellent team. 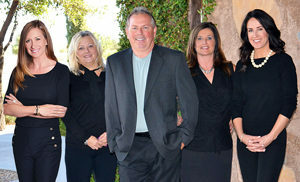 Together they make a complete package of information and approach to staging and selling a home. They were very helpful... continued"